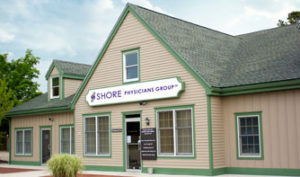 Shore Physicians Group is proud to offer the community centers of excellence in specialized medicine for the diagnosis and treatment of Alzheimer’s Disease and Related Disorders and Osteoporosis. 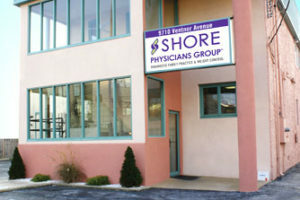 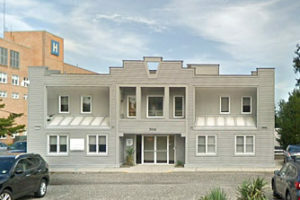 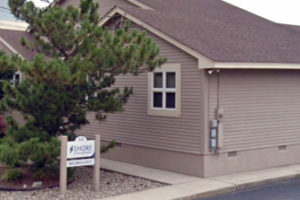 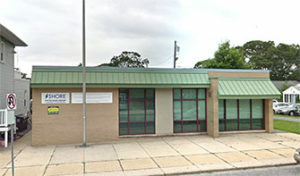 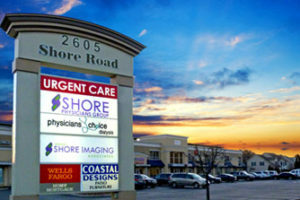 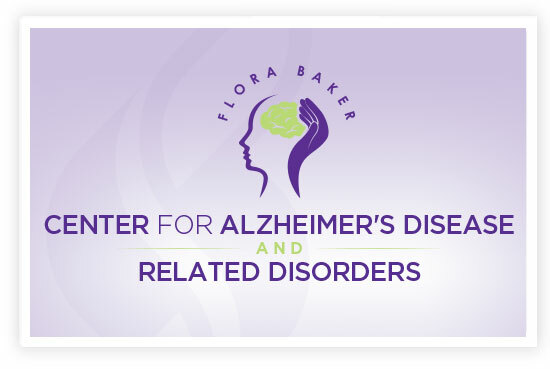 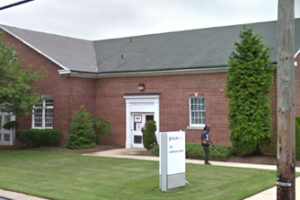 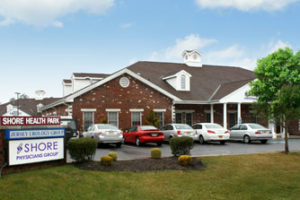 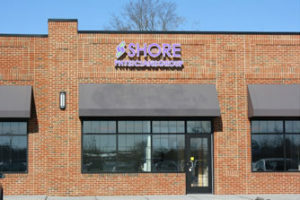 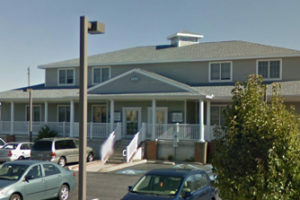 The Shore Osteoporosis Center and Flora Baker Center for Alzheimer’s Disease and Related Disorders both offer renowned physicians and the level of advanced technology normally only found in major medical centers. 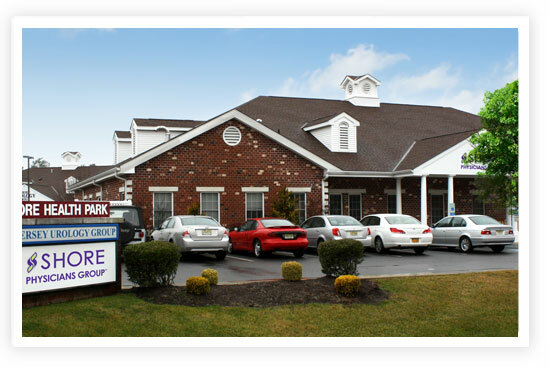 This means you’ll receive university level diagnostics and treatment in a compassionate, community setting from experts in their fields.